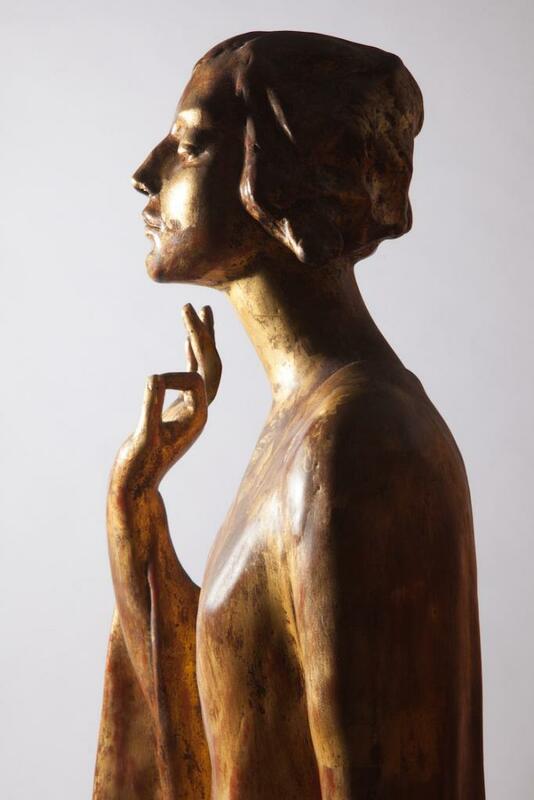 On display at Stam Gallery are unique, one-of-a-kind sculptures by Gertrude Vanderbilt Whitney (1875-1942), the daughter of Cornelius Vanderbilt II, the richest man in America at the turn of the century. She became the wife of Harry Payne Whitney, scion of another of New York’s wealthiest families. Early in her marriage, she defied social expectations by becoming a sculptor, as well as a major patron of contemporary American art. She may be best remembered as the founder of the Whitney Museum, but is much less remembered as America’s most important public monument sculptor during her lifetime. The works on display at Stam Gallery have been held privately at her estate Studio in Old Westbury, Long Island for the exclusive enjoyment of her family and their friends. Now, for the first time ever, you can visit, and perhaps own, these most intimate treasures. Prior to the recent retrospective exhibition at the Norton Museum, which is now traveling on a two-year tour to several museums around the country, the last time America visited her works was over 75 years ago at the Whitney Museum Memorial Exhibit, held immediately after her death in 1942. Her name as one of America’s premier artists of the early 20th century has sadly receded into near ancient history in the art world. 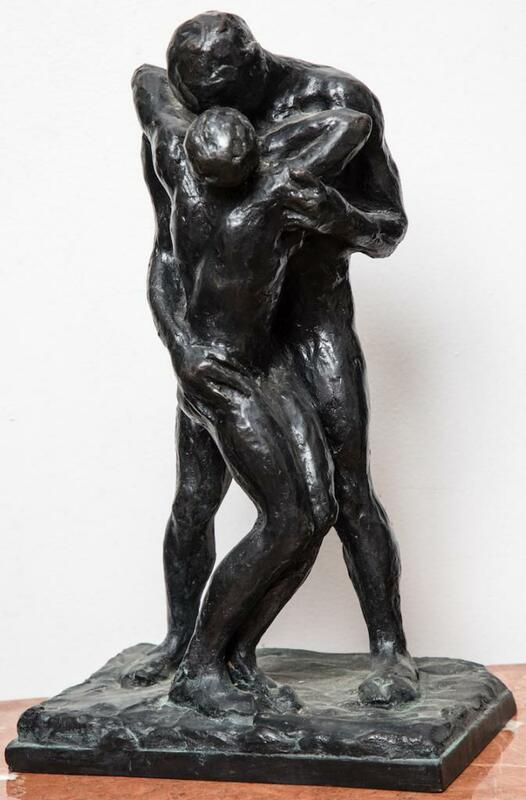 As many American sculptors of her generation, she was initially under the influence of Auguste Rodin. For Gertrude, Rodin’s free handling of materials, along with sometimes scandalous emotionalism of her subjects, represented both a new approach to sculpture and a way to relieve her long bottled-up frustrations. Later she worked in a realist style that was more innovative for her time, the sculptural equivalent of works by her painter friends, known as the “Ashcan School” of painters, such as John Sloan, William Glackens, George Luks, Robert Henri and others, with whom she had shared her work in numerous exhibitions. 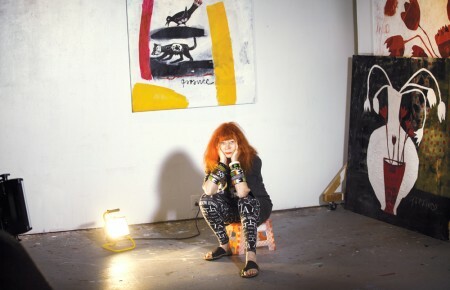 Displayed above a dozen of her sculptures at Stam Gallery hang some paintings by her old Ashcan friends. 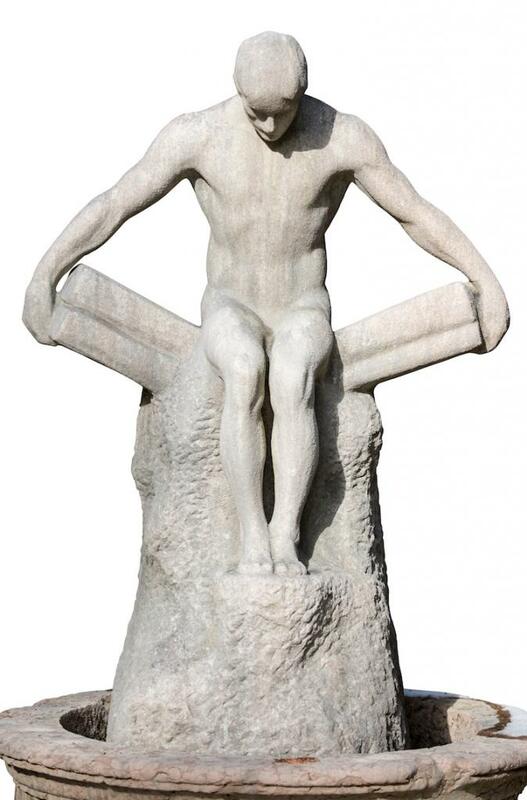 In 1914, Whitney was awarded the commission for the Titanic Memorial in Washington D.C., an over-life-size, loosely draped male figure standing with arms outstretched and face tilted slightly upward. In its combination of formal simplicity, rhetorical restraint and subtle symbolism, it has few equals in American public sculpture. For the next many years her career flourished, winning numerous important public monument awards. In the same year, she sculpted “Chinoise,” a life-size image of the artist standing in the pose of a bodhisattva, reflecting an important part of her Asian visual iconography. The original model of this work sculpted by her two hands is on view here at Stam Gallery. A marble version is in the permanent collection of the Whitney Museum. At the time of its creation, this work was considered highly important as her first “new modern” creation. The first image in the show is a powerful figure of Captain Guardabassi (1917), Gertrude’s very close and intimate friend of many years, dressed in his military uniform with a focused gaze bravely moving into the future. The work created in 1917 soon after their meeting near the front in the first world war, is full of emotion reflecting the artist’s great affection and respect for her subject. In some opinions, the massive “The Law” (also referred to as “Youth”) created in 1922, is the most extraordinary and impressive carved stone image of the show. It depicts a young man in deep thought seated on a pair of symbolic wings. Is he contemplating all the mysteries of life or just choices of justice? In either case, it is a wonderful image moved from the artist’s gardens in Old Westbury. From a historical perspective, it seems that every upper class lady of the late 19th century learned to be an “artist.” With much leisure time on their hands, they painted pretty bouquets on porcelain blanks and sunny watercolor landscapes. And so the reputation of women as artists was deeply tarnished by this dileton expectation. Even today, dedicated and highly talented woman artists receive less recognition and are sometimes dismissed as a consequence of our cultural bias. As John LeBoutillier describes, Gertrude Vanderbilt Whitney had two gigantic flaws as an artist: she was born very rich and she was a woman. But we should remain aware of her great talent, competence and artistic accomplishments as one of America’s great sculptors. “You can be an ardent modernist and still regret the exile of so many talented sculptors from the story of American art on grounds of ideological impurity…Many continue to languish in museum storerooms. 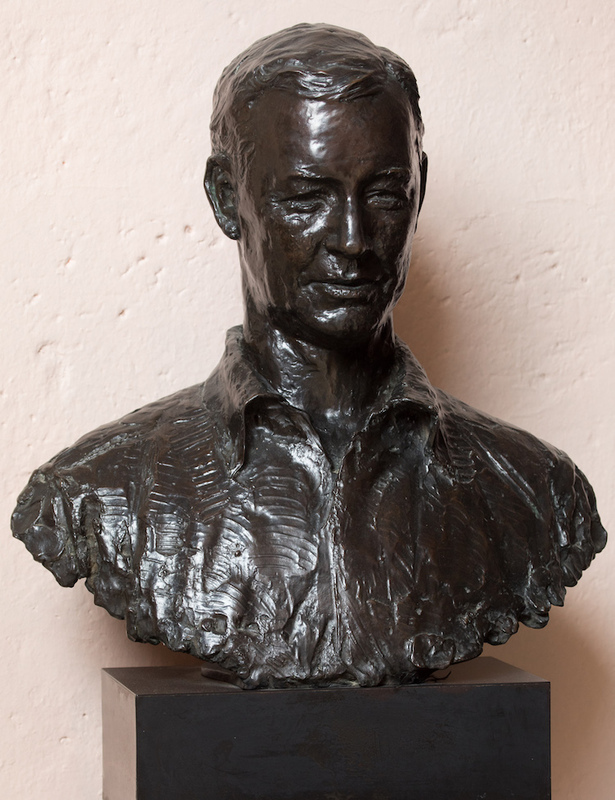 It would be nice to think that, rather as an isolated event, ‘Gertrude Vanderbilt Whitney Sculpture’ is the beginning of a reconsideration of these important figures of American art,” Gibson also wrote. And you should visit Stam Gallery’s “Intimate Works from her Studio” exhibit whether you are an ardent art lover, or even as a modest appreciator of fine art. 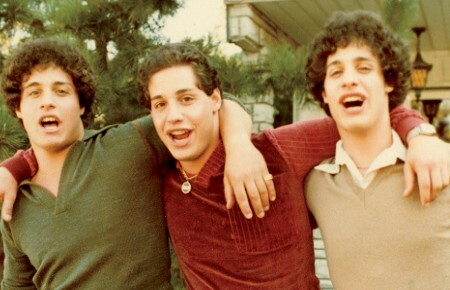 This show will exceed all of your expectations for a Long Island exhibit. Stam Gallery is located at 289 Main St, Port Washington. The exhibit runs May 17-July 15, Wed-Sun, 11am-5:30pm.